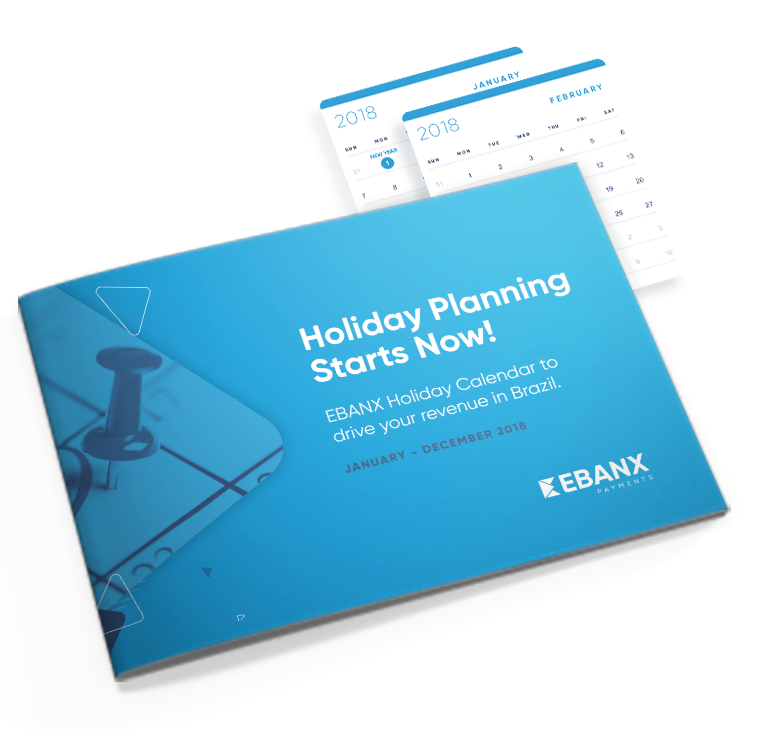 Holiday Calendar to drive your revenue in Brazil. Plan your entire year of e-sales in Brazil with one single document. The Ecommerce Holiday Calendar in Brazil provides a concise outline of every key e-sales dates and holidays in the nation that you ought to know, alongside a couple of key statistics to help you plan your seasonal promotions. This material will help you identify which occasions line up with your business so you can be more successfull in your ecommerce's strategies in Brazil during the whole year. How to Double your Conversion Rates in Brazil. Access all this information by filling out the form on the right to download the white paper and start increasing your sales in Brazil.